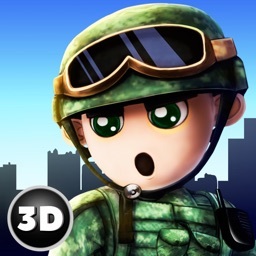 Become the best army soldier ever playing Special Commando War Force Attack! Improve your shooting and strategy skills being an ordinary soldier of the mightiest army and fighting with the other army! 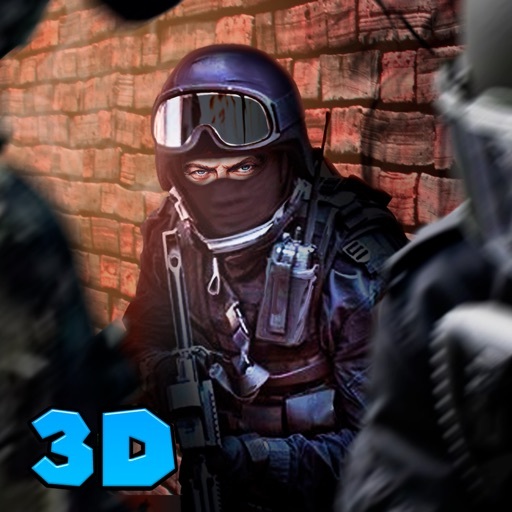 Capture the base of your opponents and try not to lose any soldier of your side! 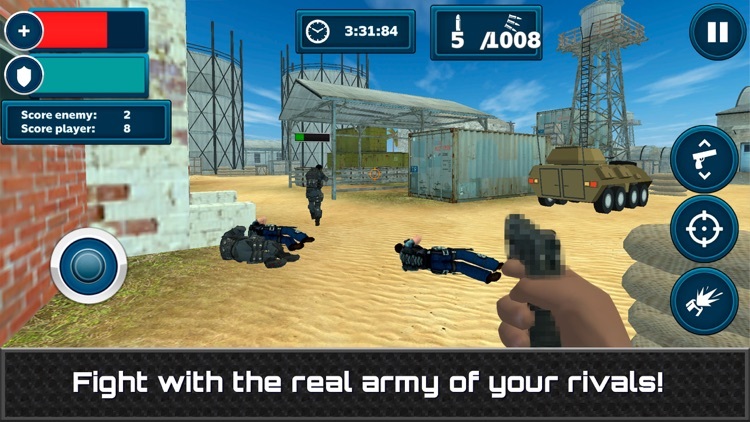 Control your army, make a clear placement of your troops and rush into this epic battle! Mind that your army is not so large, so appreciate its every unit! 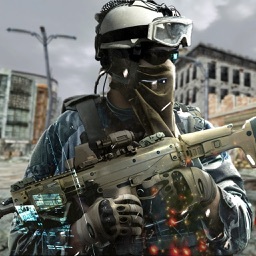 When the time would be over, the army with more alive soldiers would win the battle! 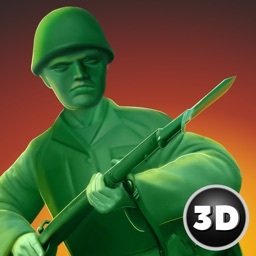 Your mission is to stop your rivals’ army with the minimum of your own losses! Remember that every weapon has its own characteristic features, so choose wisely, think ahead and think over your strategy – the moment is precious! 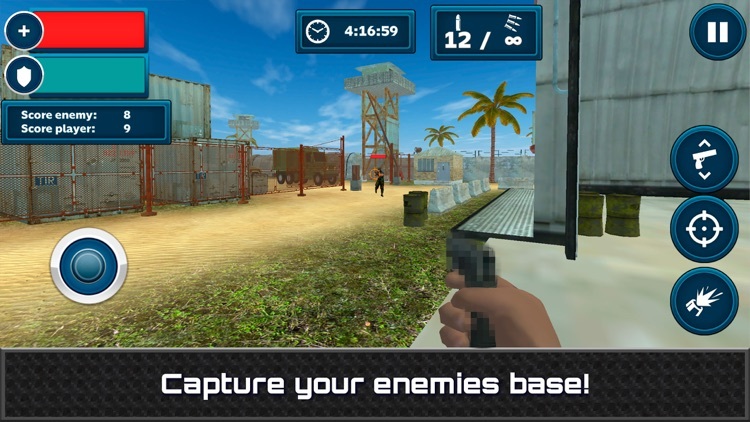 Mind your army indicators not to lose anyone and have fun playing Special Commando War Force Attack! 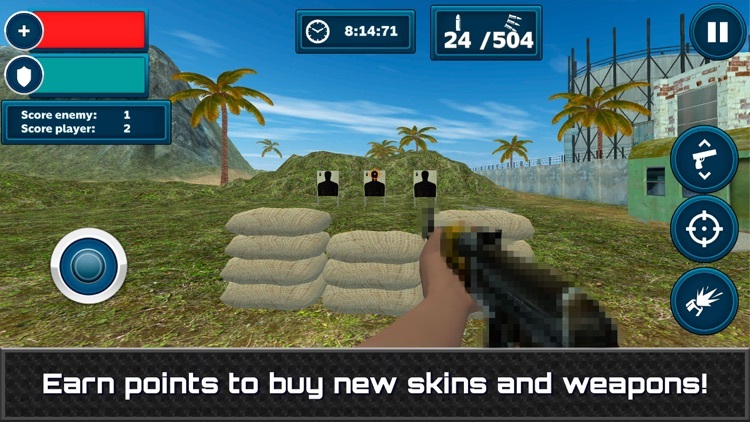 Earn coins for each successfully passed battle and buy new interesting weapons, skins for your brutal soldier or the ammunition for your super army! 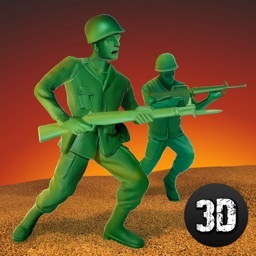 Check three difficulty levels: recruit level, sergeant and major! 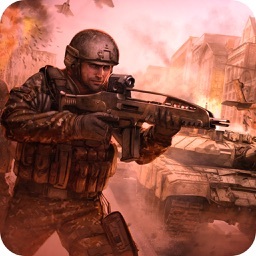 Complete missions with rising difficulty levels and defeat every army of your rivals! Join the biggest army battlefield ever! 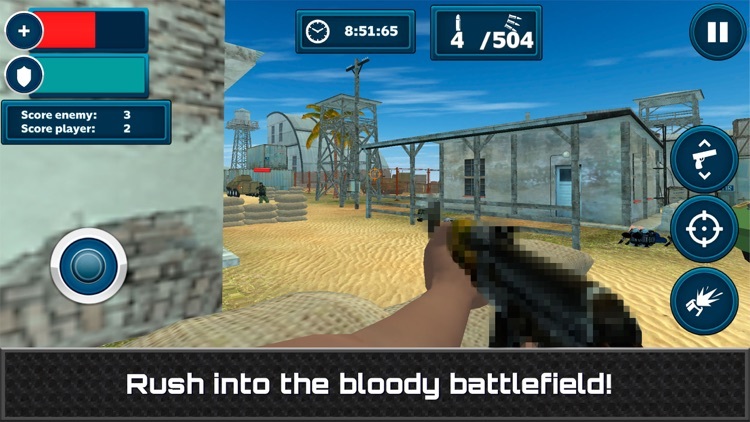 Learn how to properly be a soldier in the army and become the best shot ever with Special Commando War Force Attack!